An elegant touch to an elegant affair. 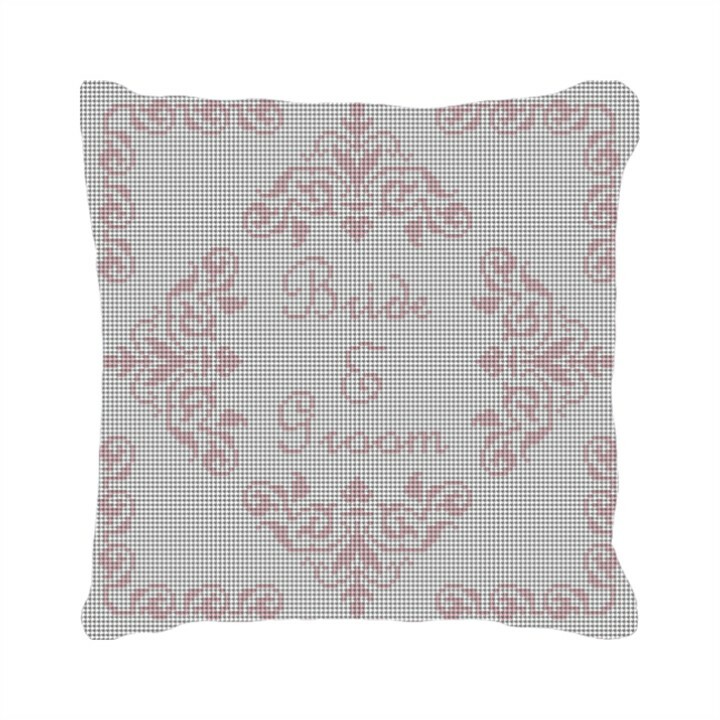 The Poitiers ring bearer pillow will be personalized to the bride and grooms' names. The colors can also be adjusted to match the wedding theme. Order it for your wedding or give it as a gift. This will be a special part of the couples new home they are making with their union.